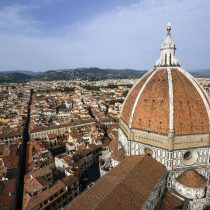 BOOK NOW AND RECEIVE A EUR400 DISCOUNT! 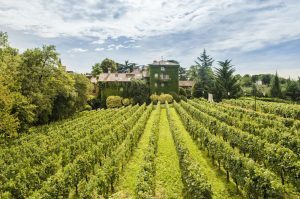 Only 2 rooms (single or twin share) left! 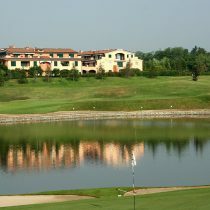 A Golf & Tours Ladies Golf Holiday in Italy gives you the opportunity to travel in safety and comfort. 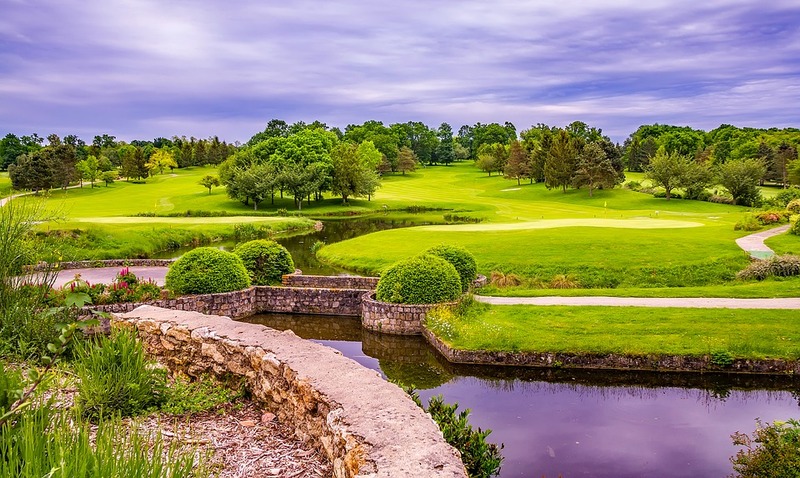 Let us take care of all the details while you indulge in golf, art, culture, food and wine. 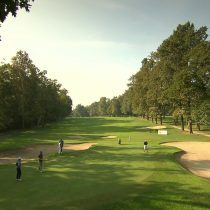 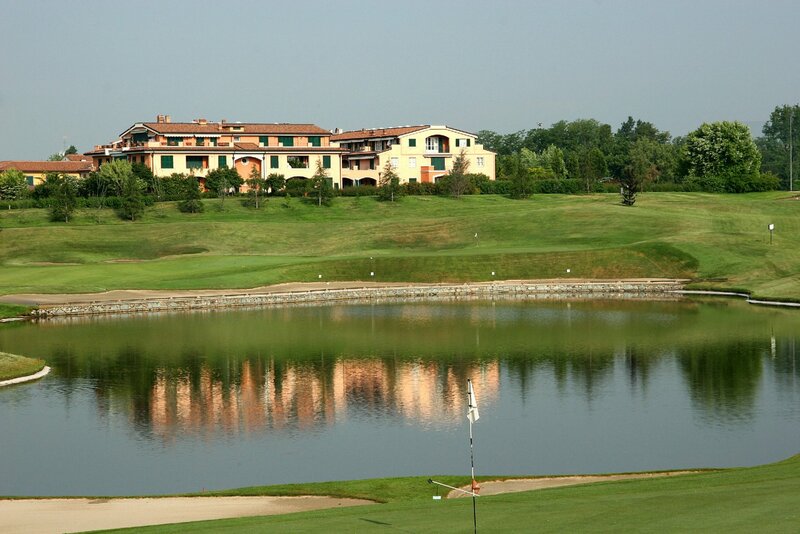 Our friendly and experienced female host will take you to some of Italy’s most stunning golf courses. 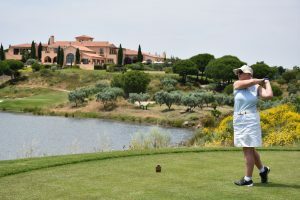 Enjoy five rounds of golf at Villa d’Este Golf Club, Golf Club Tolcinasco, Arzaga Golf Club, GardaGolf Country Club and Golf Club Monticello with a fun, friendly and inclusive group of women. 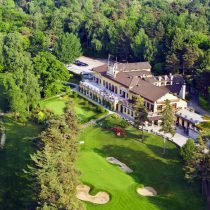 Play amongst Italy’s conifers, cypresses and century old olive trees before retiring to luxurious clubhouses to chat with the other ladies about your game, quite possibly over a glass of Prosecco or two! 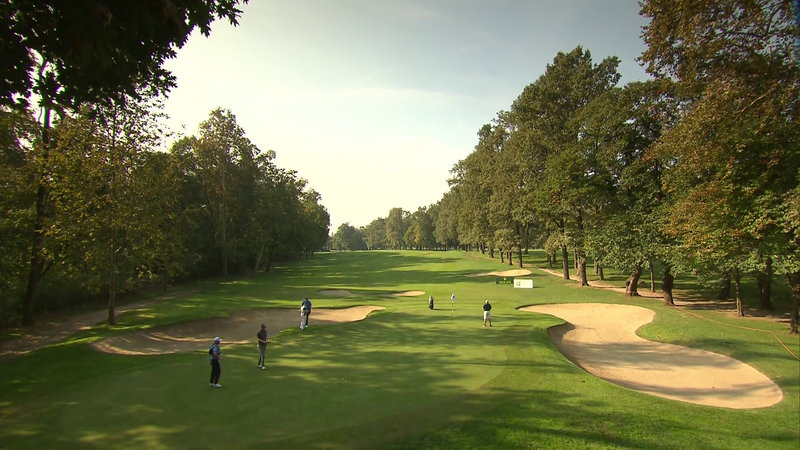 Whilst the golf courses will be stunning, this tour isn’t only about the golf. 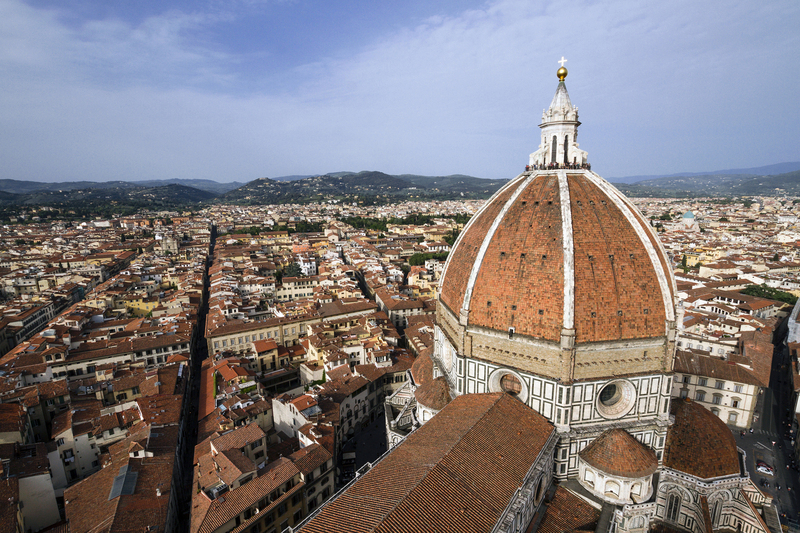 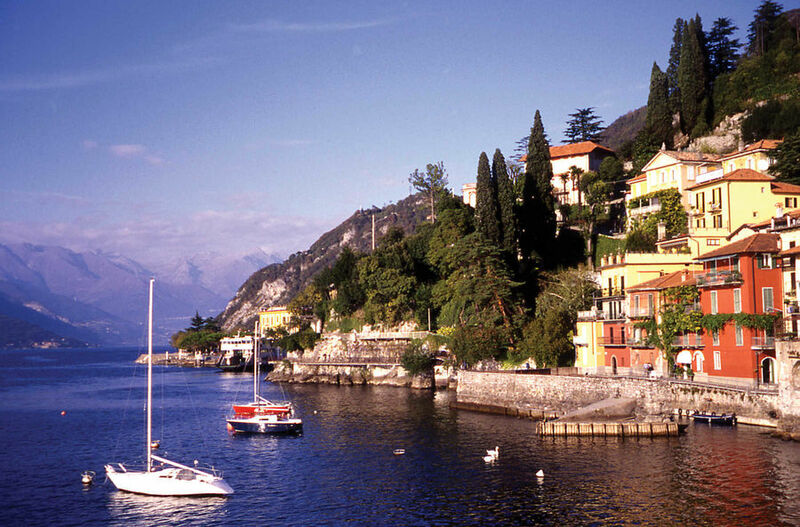 With a Golf & Tours’ Ladies Golf Holiday in Italy you will enjoy the best of Italy. 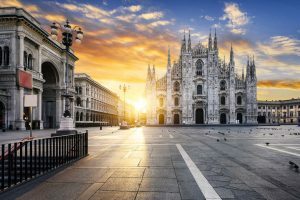 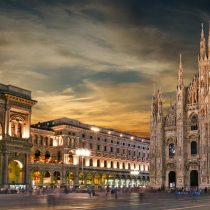 Discover Milan, home to Leonardo Da Vinci’s masterpiece The Last Supper and the Milano Duomo on a walking tour with local guide. 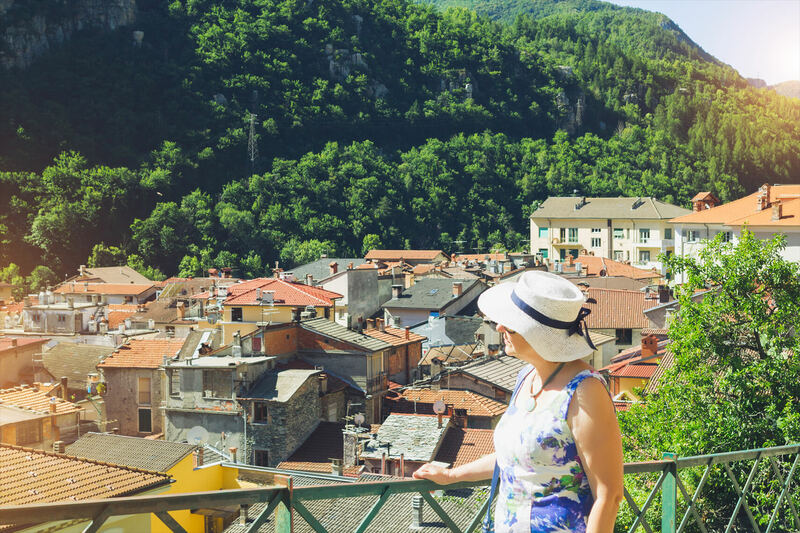 In Verona, famous for being the setting of Shakespeare’s Romeo and Juliet, our local guide will take us through the pretty piazzas and knot of lanes of the medieval old town. 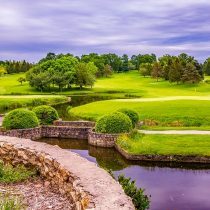 We’ll also have a day at the FoxTown Factory Stores, the biggest outlet mall in the world, to indulge in some retail therapy. 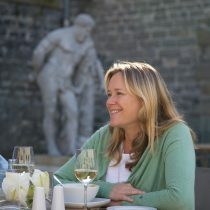 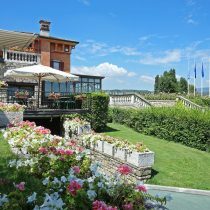 There’ll be an afternoon in the heart of Italy’s sparkling wine region for wine tasting and lunch. 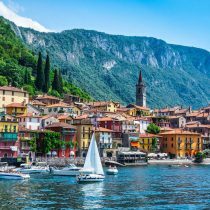 Plus a private full day tour on Lake Como to explore Bellagio and visit some of the Lake’s most magnificent villas via boat. 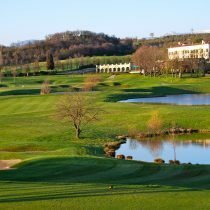 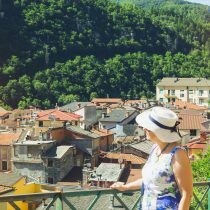 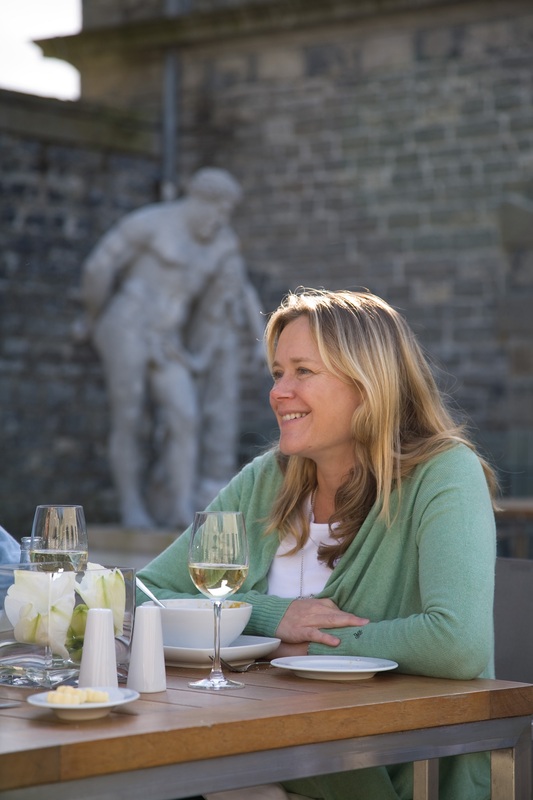 This Ladies Golf Holiday in Italy is a trip for those of us who want to play golf at stunning courses, whilst making the most of the Italian culture, art, gorgeous countryside and amazing food and wine. 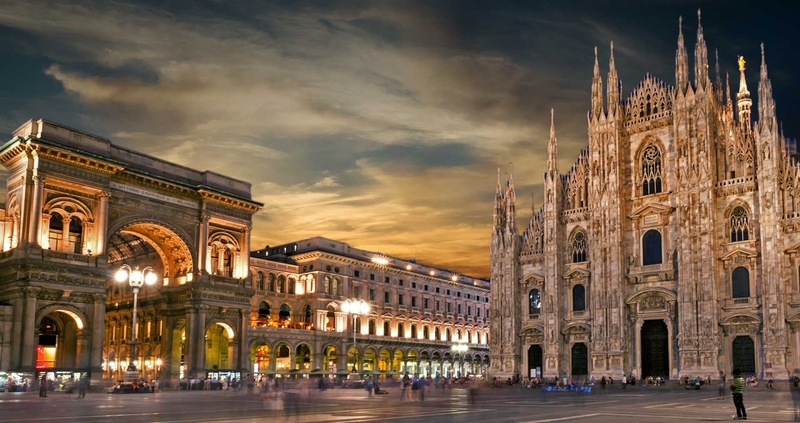 The tour starts in Milan, Italy’s global hub of fashion, and the home of Leonardo da Vinci’s The Last Supper, La Scala; one of Italy’s most beautiful opera houses and the masterpiece of Gothic architecture, the Duomo di Milano. 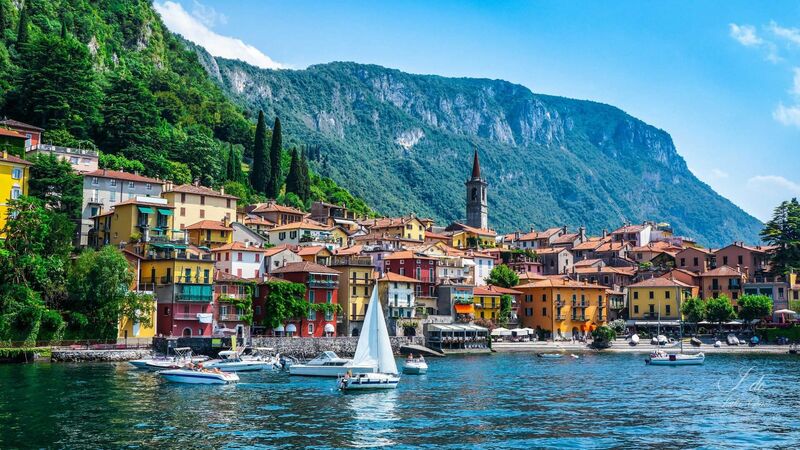 Our next stop is Lake Como, the holiday destination of the rich and famous since ancient Roman Times. 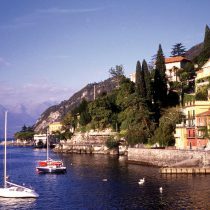 From here our final destination is Lake Garda to stay at Palazzo Arzaga, an ancient palace converted into a 5 star Golf & Spa Resort. 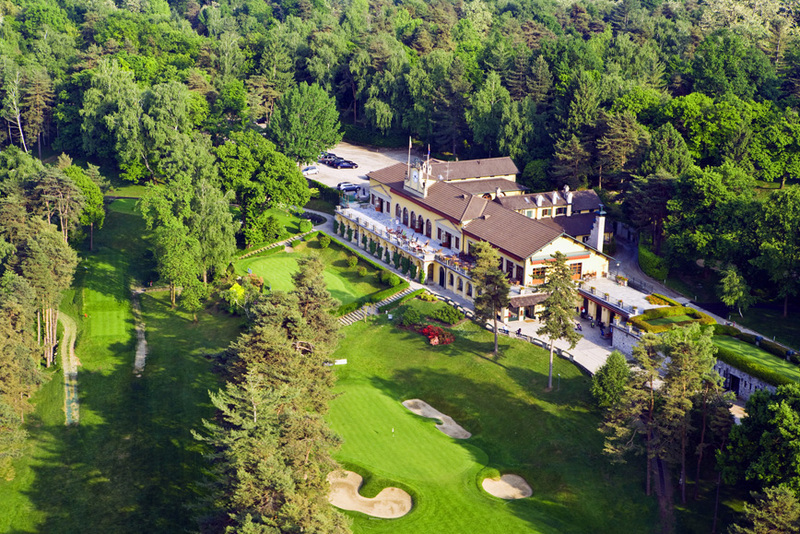 A visit to the day spa here after a round of golf will help to recharge our batteries. 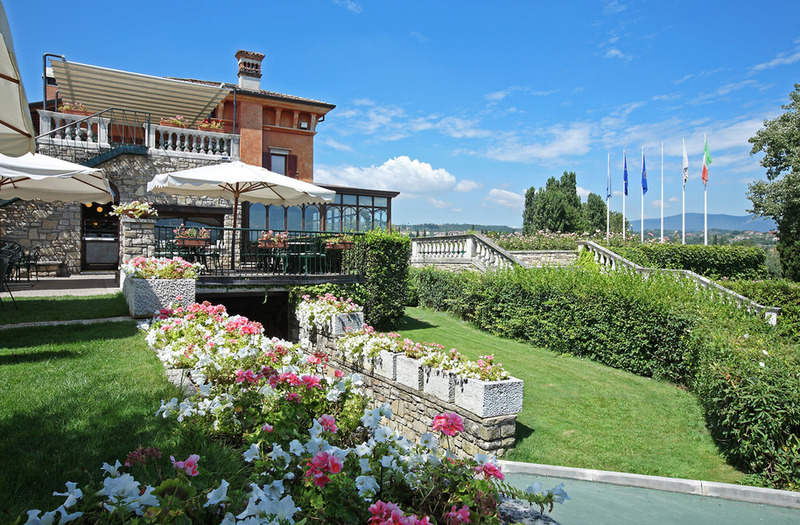 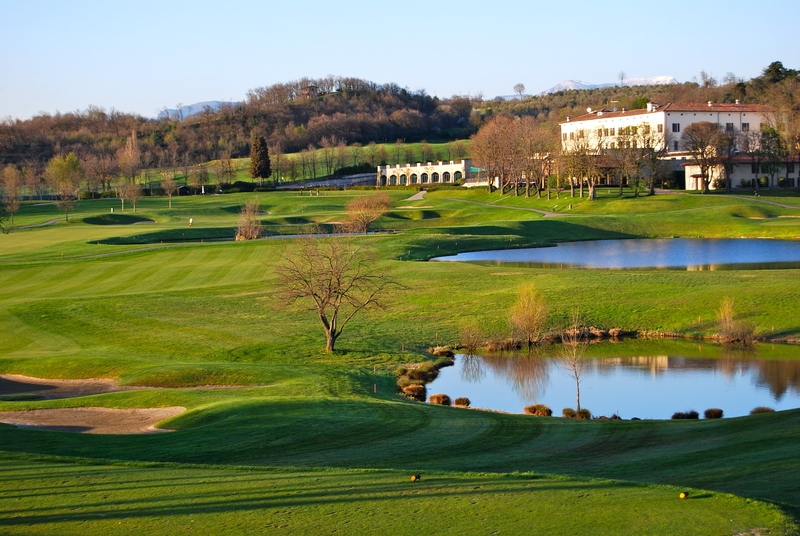 This Ladies Golf Holiday in Italy is pure Golfing La Dolce Vita.